You correct your spouse because you want to make them a better person not make them feel irrelevant and less of themselves for their mistakes. We all have a limit to which our patience can be tested before we bust out but this can be managed if we address the issue calmly and not over-react (we do this in most cases). You need not shout when cautioning your spouse or caution them the way their parents will because this will worsen the situation. Using a mild and subtle voice like "Honey, I know you forgot to tidy up our room and you know I don't like clothes hanging around", she already got the message that she needs to clean room. You don't have to sound like "Honey, why didn't you clean the room or how many times do I have to repeat the same thing". You are not correcting her this way but insulting her and reducing her self-esteem. I had a conversation with few friends and five men out of them said they made a mistake teaching their wives how to drive. They said their wives didn't heed to corrections during the driving lesson but they shouted at them every time they tried correcting her driving skills and this frustrated their efforts as husbands.......Wives, do you agree with this? Correcting each other should not be a difficult task, some of us will rather report our spouses to family members, friends or relatives to talk to them, this act escalates the issue that should have been resolved amicably between two of you which is now been resolved by five to ten people. 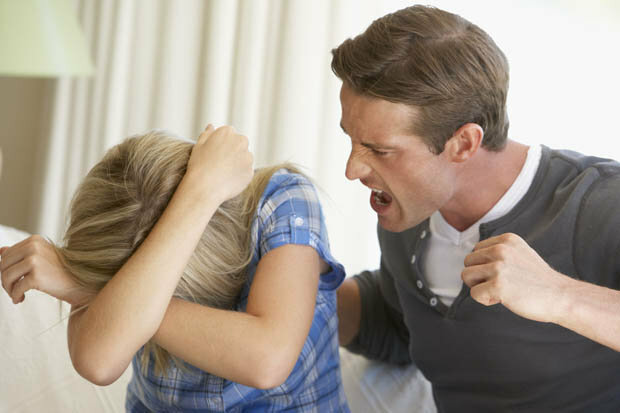 Correcting your spouse should be much fun and less stressful if you handle the situation calmly. It's something you two can laugh over and not make it seem serious like a school assignment.